Words, as we know, hold meanings. We identify and label our thoughts and feelings — almost everything we do, see and experience — through words. When meaningful and uttered with conviction, these words move people to action. 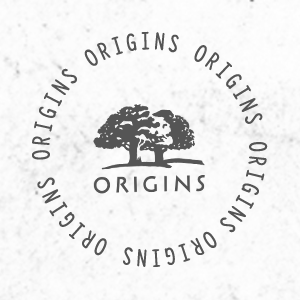 When we intend to make a purchase, we weigh the words that describe a product to ensure it fits our needs. And we also use it to describe things we want. 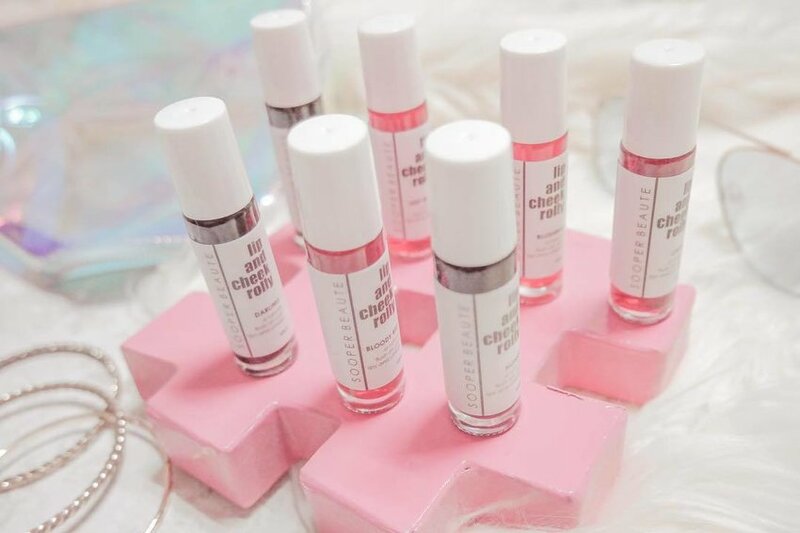 In skincare, the word “glowing” is constant. 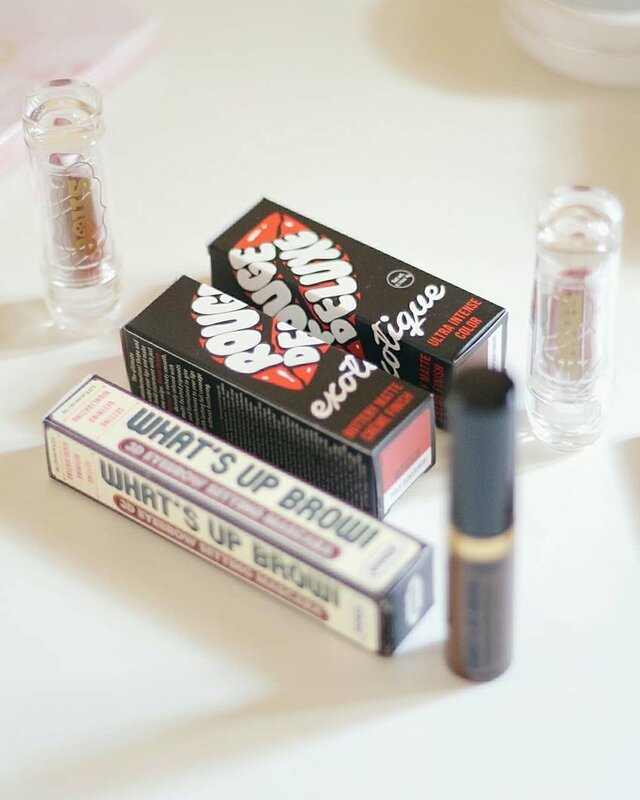 In make-up, “on-fleek” is a word we like. How about hair care? For the shampoo we believe warrants a space in our bathroom shelf, here are the words we use. Fresh is something we'd like to be able to still refer to how our hair smells after a long day of hustling. So the word we look for is fragrant. If the scent lasts all day, it's a keeper in our book. 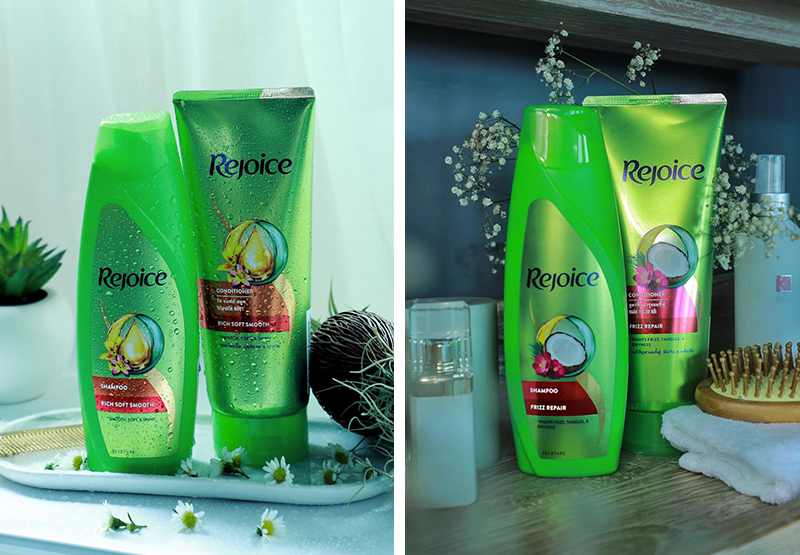 With a new floral perfume upgraded with luxuriously refreshing and soothing flower water with witch hazel and essential oils with evening primrose for the perfect golden ratio, the Rejoice Perfect Balance series is truly an olfactory experience. 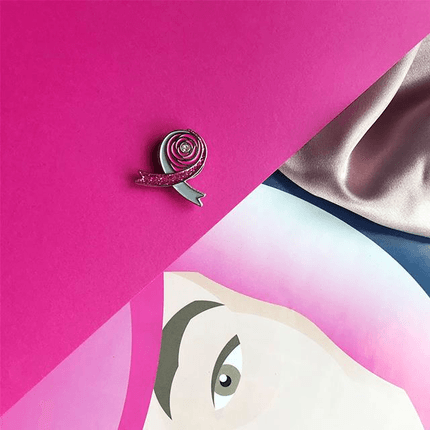 Open the cap of the shampoo bottle and get enveloped by the aroma that is juicy and fresh, feminine and natural, and succulent and warm all at the same time. The shampoo also has a unique perfume technology that makes the scent linger for an entire day. “Dirty” isn't a word anyone would like to be associated with. So it's no surprise that we want something that will thoroughly clean our hair and scalp without stripping them off their natural oils. On top of that, we want something that can help us tackle certain hair woes, such as dandruff and hair fall for a cleaner outlook. 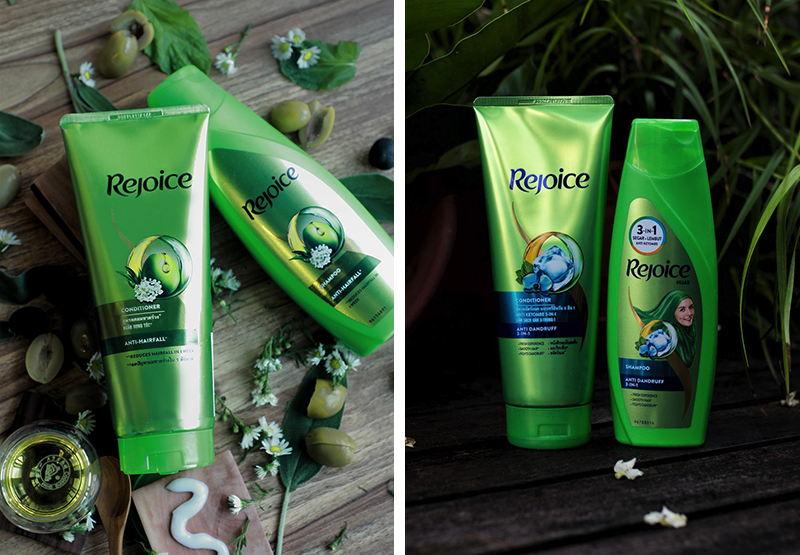 The Rejoice Perfect Balance series is formulated safe to be lathered on the hair and scalp for thorough cleansing, minus the dryness. 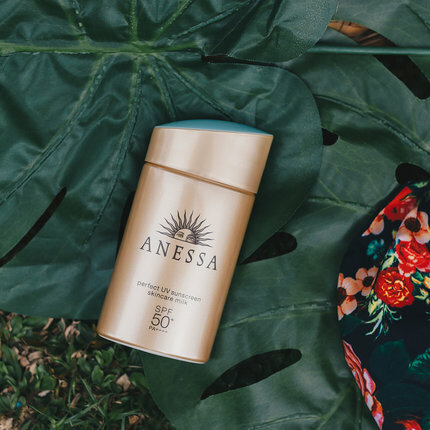 The Perfect Balance for Anti-Hairfall contains olive oil essence that will not only prevent hair fall caused by breakage but also works to smooth and soften hair. The Perfect Balance for Anti Dandruff 3-in-1 features menthol for a rejuvenating wash that smoothes tresses and combats dandruff. 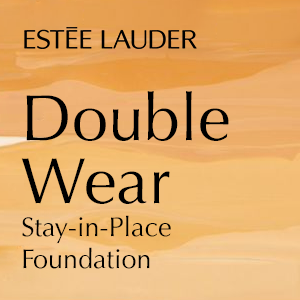 Paired with their complementary conditioners, you’ll be expecting double the hair care power. Frizz is something we'd like to eliminate from our vocabulary — and hair. So a shampoo that can transform lifeless, coarse strands into lusciously smooth locks is what we're after. 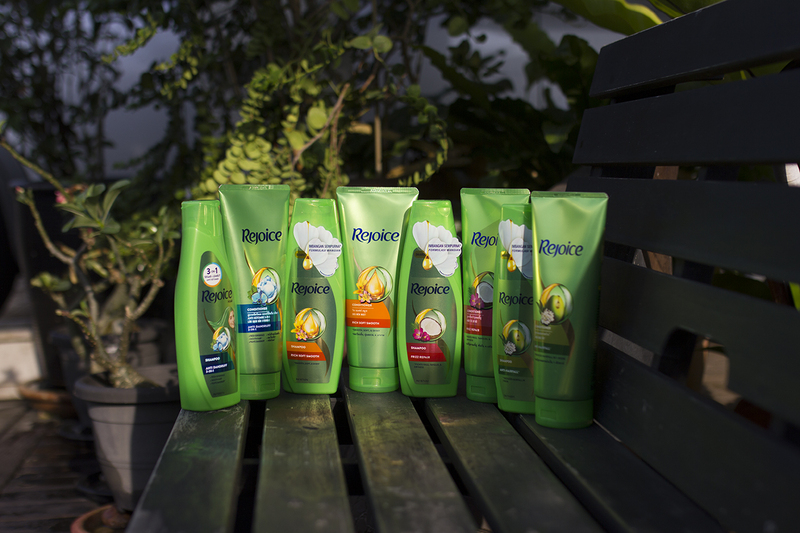 With Rejoice's Perfect Balance for Rich Soft Smooth and Perfect Balance for Frizz Repair, formulated with anti-frizz technology, we're sure to have hair we'll have no problem flaunting. Make sure these words are part of your hair care vocabulary by putting the Rejoice Perfect Balance series on the top shelf of your vanity. Get it here. 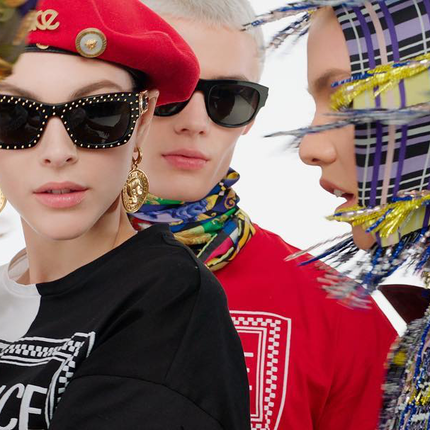 Move over minimalism, maximalism is back! 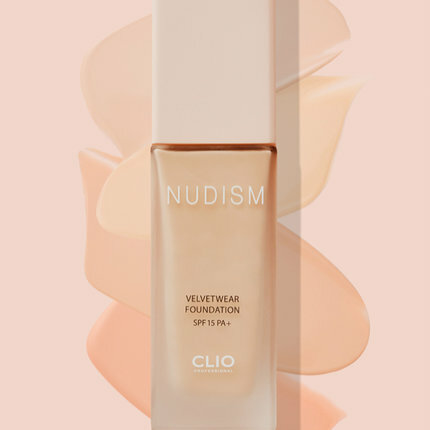 In the past years, the clean and plain aesthetic has been in the spotlight and mainstream media was overcrowded with the art of "less is more." But this time, maximalism is back and standing out from the crowd with its bold and flamboyant colours. 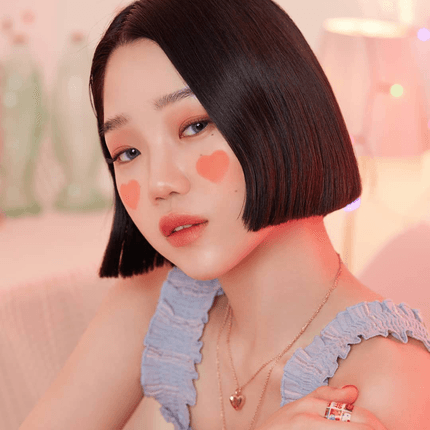 Fashion runways, celebrities and digital influencers are rocking scene-stealing beauty looks. Here are the most popular trends to celebrate the "more is more" aesthetic. We’re talking about the bright and bold eyeshadows and metallic eyeliners to achieve that futuristic avant-garde look. 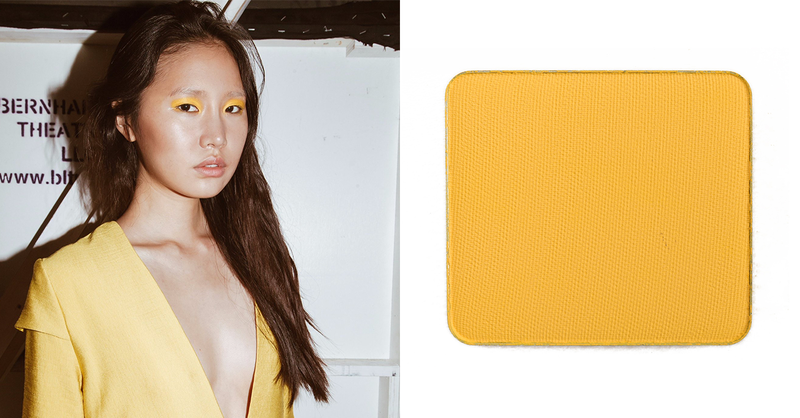 This season, we saw runway models sporting the sunny-cyberpunk yellow eyeshadows during New York Fashion Week. Instagram is the platform for finding the craziest trends. 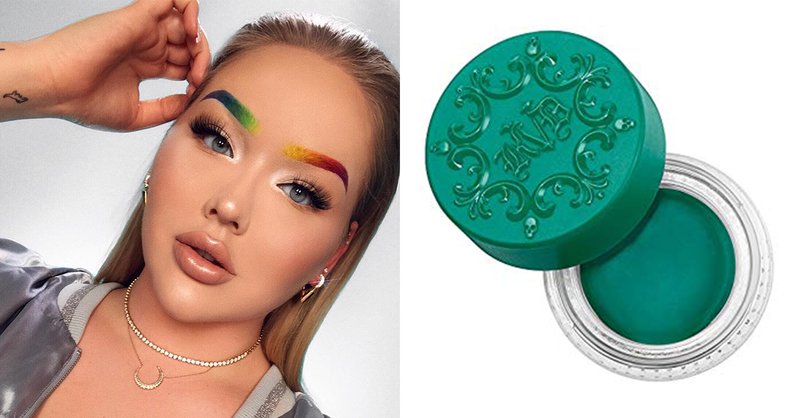 And thanks to digital influencers, colourful eyebrows such as the rainbow and garden brows are very trendy right now. 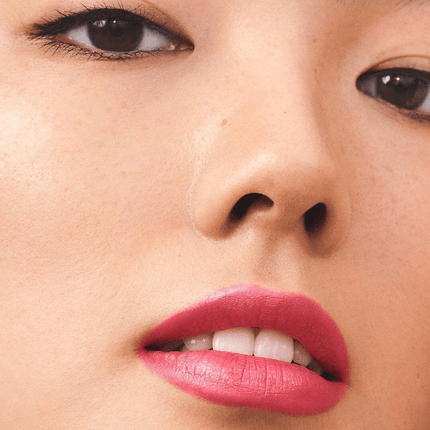 Whether it’s a gradient of all the seven colours or adorning small flowers and bugs on green eyebrows, both are sure to leave a bold statement. 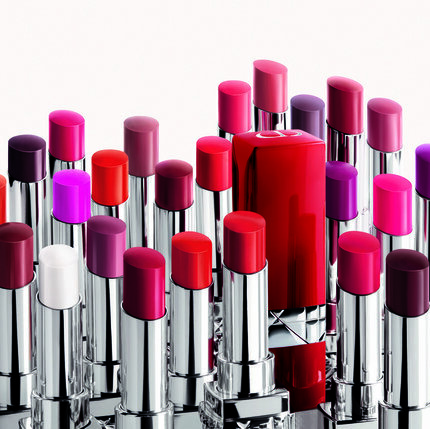 When it comes to lippies, minimalist makeup is characterised by either velvety matte or plump natural lips. In the past, we’ve seen high shine lip gloss and bold, bright colours but New York Fashion Week took this up a notch and actually mimicked metals with the foil lips in neon colours. 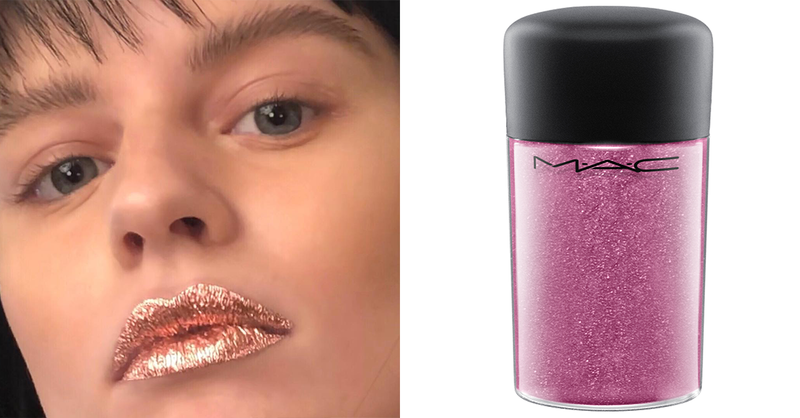 As a tribute to the rise of maximalism, we see runway models putting glitter and actual foil on their lips as they graced the catwalk. We all love a little sparkle and extra bling, but this time, makeup artists decided to add more colour, glitter and rhinestones on the face. This season, you can never have too much sparkle. Models during London Fashion Week wore full-on glitter on their faces in a facial sheet mask-style. 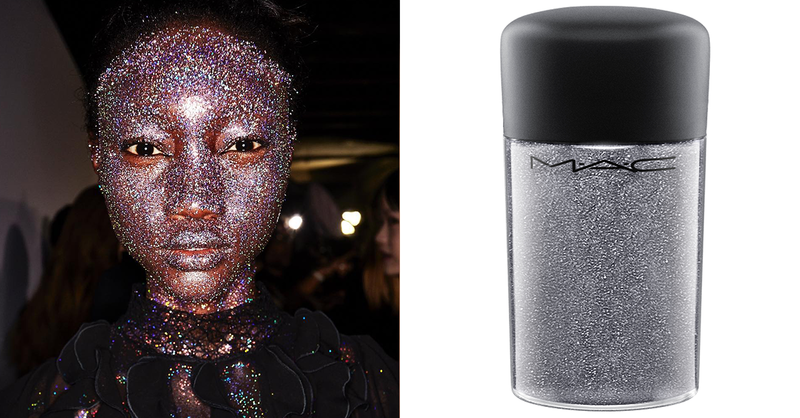 Okay, so a full face of glitter is a bit too much. Our take? A sprinkling on the eyes. The runway had its fair share this year of adorning models' locks with vegetation, but the best trends are set by people on social media. 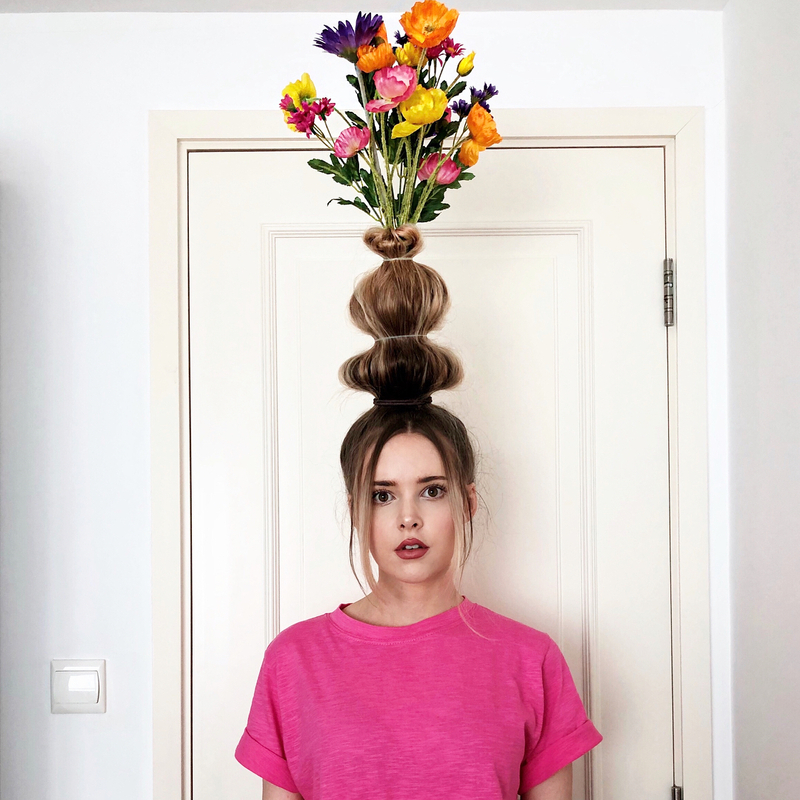 We’re looking at the Instagram-famous "Flower Vase Hair" started by digital influencer Taylor R., which is inspired by Beyonce and Rihanna’s floral-themed Vogue covers. She upgraded by literally putting her hair up in a tower around a concealed bottle and placed flowers in it to pop up on top. Everybody loves a polished, uniform mani-pedi but it doesn't hurt to be artsy sometimes. 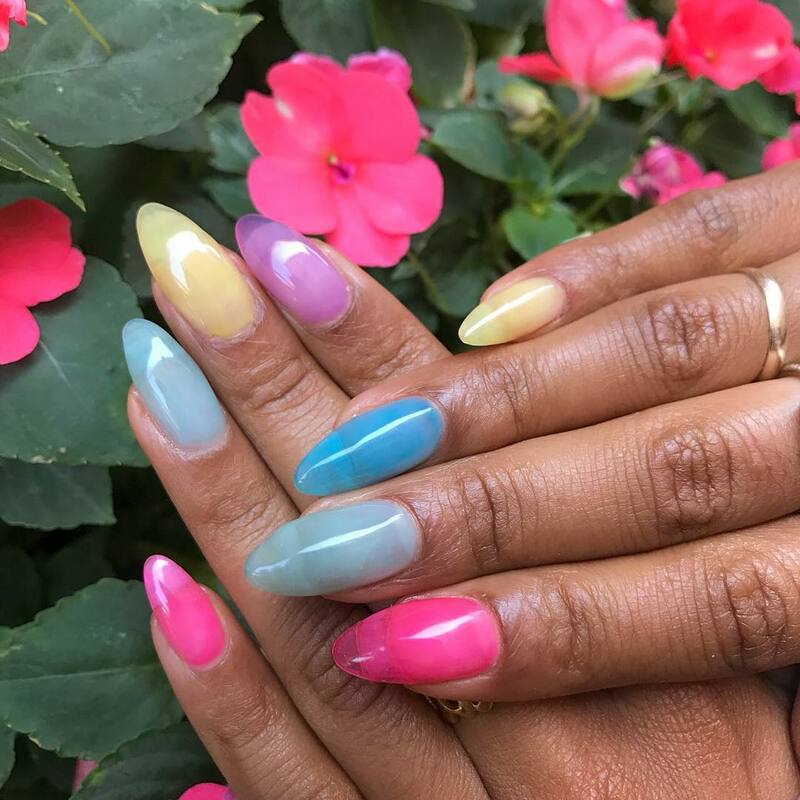 Maximalism inspired this nail trend of using more than one colour on your nails in irregular patterns for that erratic and unique look. You can try to use different colours for each nail or rock the jelly-nails look. Next, learn how you can recreate the beauty looks of Disney Princesses. 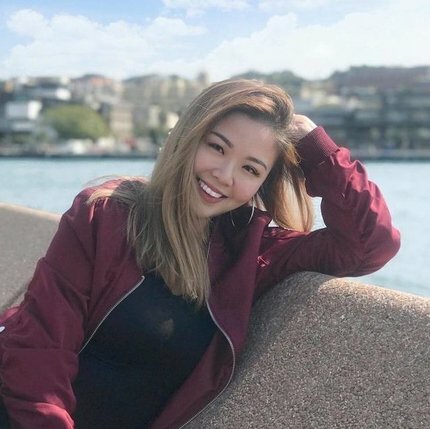 PH homegrown brands to be proud of! 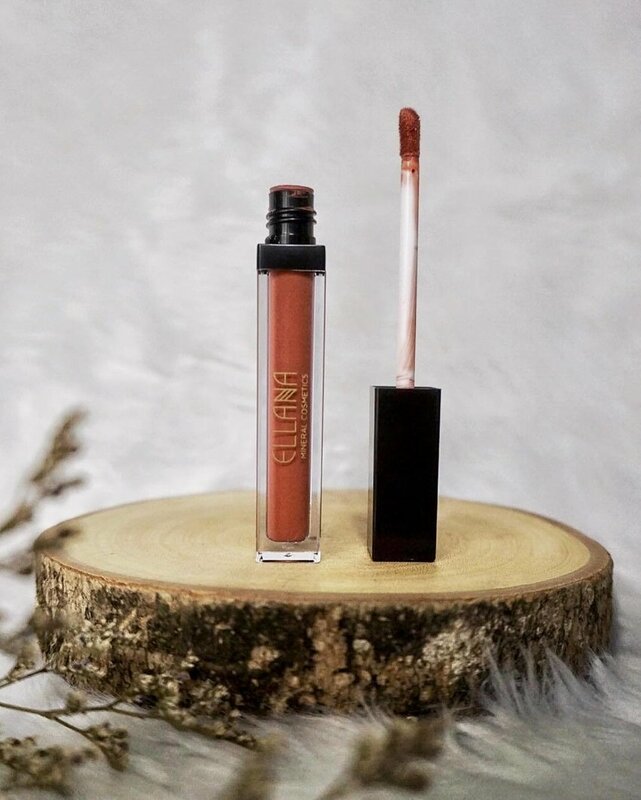 Filipino Clozetters show their love for local brands by shopping from popular makeup brands, both online and in-store. 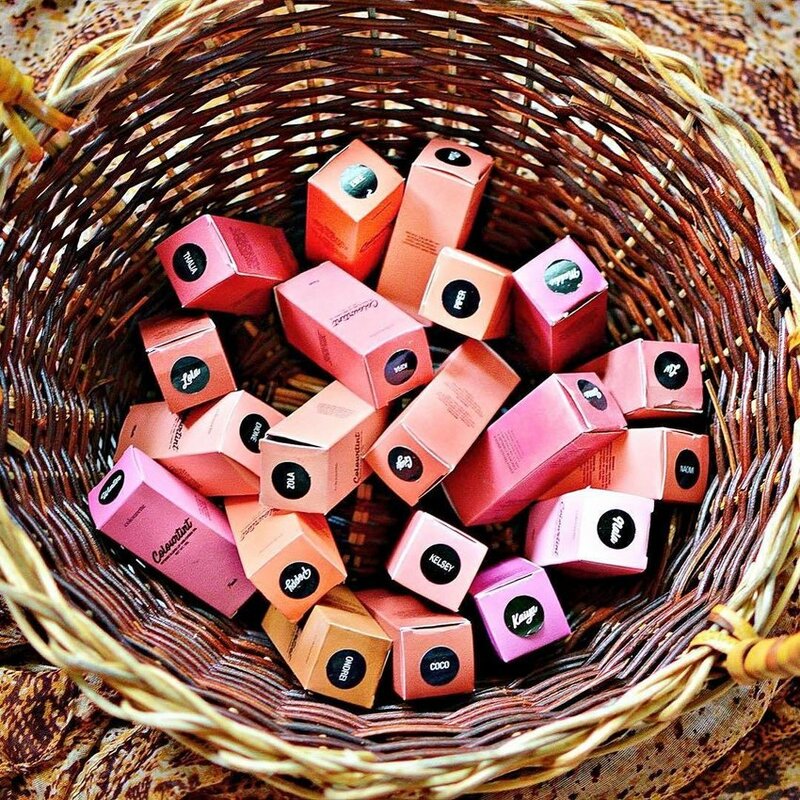 Here are some Insta-worthy shots of their best PH homegrown beauty picks. Next, here are some inspirations on how you can style your white kicks.